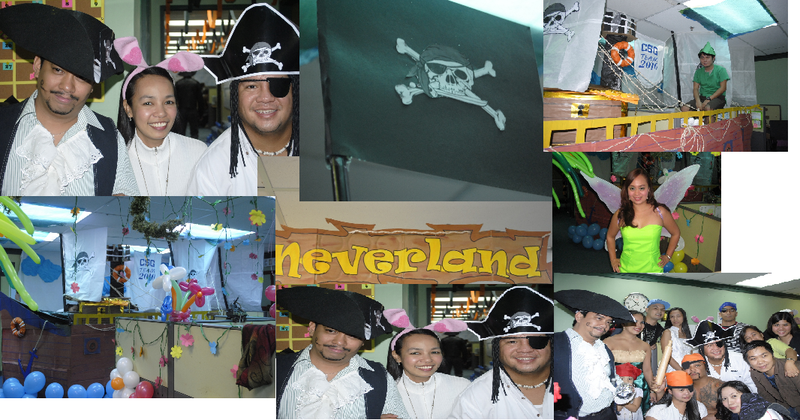 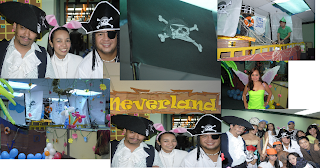 It's my 3rd Halloween at CSG and it's been a routine to dress up the office depending on the theme of the year, and since lagi namin itong kinacareer.. we've been hitting 1st prize for 2 years in a row now. 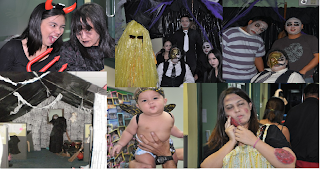 Just to show you how good and talented we are haha.. look at what we did 2 years ago..
For 2011, I think this is the best we've had so far at todo effort talaga ang lahat ng tao. 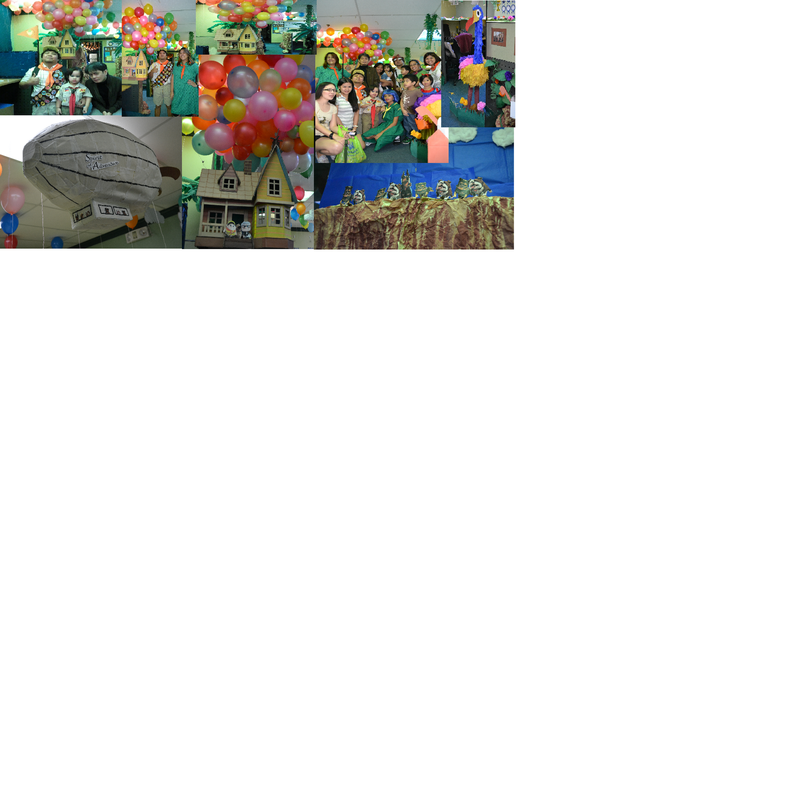 Our Theme this year was the movie " UP"